Select presentations from Launch Frankfurt 2013 are posted with generous permission from our speakers. Check back for more links to the day’s presentations as they are available. In this presentation, Jonathan Nowell, head of Nielsen’s Book information businesses, looks at how the market for books has changed in the US and the UK, and he offers insights about the pace of change in other markets. He looks at the growth of both ebook and online purchasing, as well as the competition the book as a medium faces from other entertainment sectors. 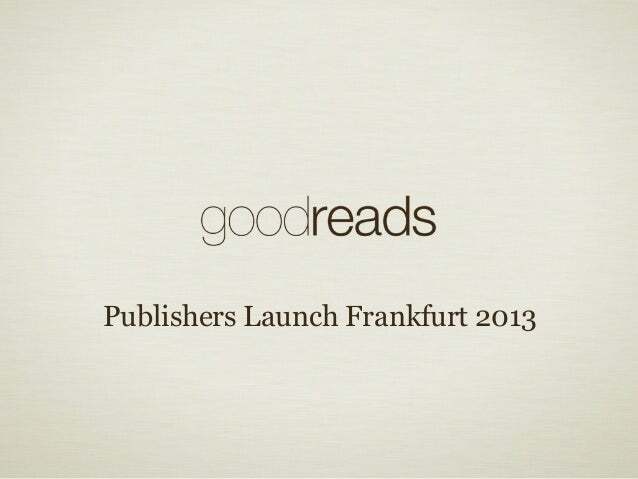 With 19 million members, Goodreads is the largest site for readers and book recommendations in the world. What’s not so well known is that almost half of Goodreads’ members (45%) live outside of the US. Otis Chandler, CEO and Co-Founder of Goodreads presents insights about Goodreads’ international growth and its impact on global book discovery. He also provides examples of how publishers around the world can maximize the opportunities on the platform. With data from more sources available to publishers than ever before, and with ever-more powerful tools and service providers to crunch them, it is incumbent on C-level executives to build Big Data capabilities into their organizations. 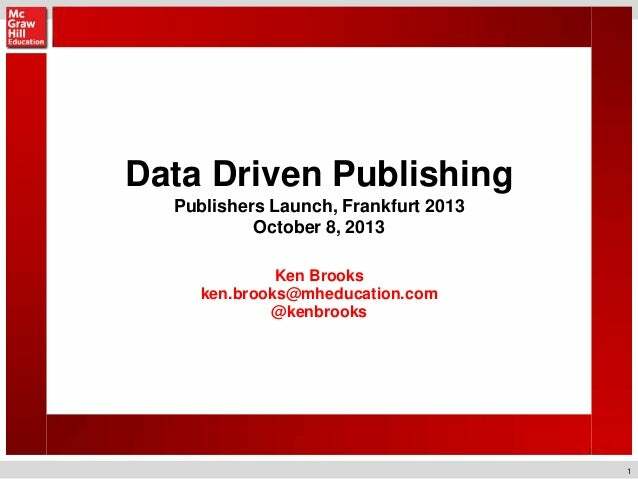 Ken Brooks believes that publishers must learn to become more “data-driven” in analysis and decision-making, and in this presentation, he gives publishers ideas about how to use Big Data across their enterprise: marketing, editorial, operations, and finance. 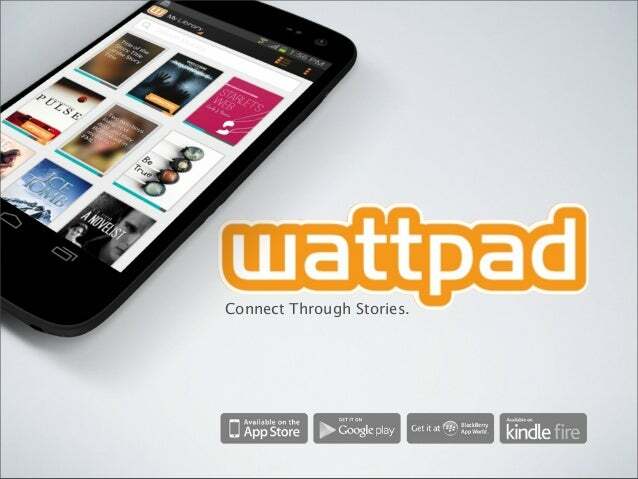 Wattpad has a fast-growing user base of over 15 million members, including readers and emerging writers from the English-speaking world as well as from Spain, Mexico, Germany, the Philippines, Vietnam, the BRIC countries, Singapore, Saudi Arabia, and elsewhere around the globe. Allen Lau of Wattpad describes how some pioneering publishers are using the Wattpad platform as a marketing tool: building author-reader connections, publishing original short stories and prequels within existing series, and creating direct relationships with an increasingly global audience that buys their ebooks. And they point to the major markets where their user base is growing quickly, like Germany. Octavio Kulesz studies the world’s emerging markets: China, India, Russia, Africa, and Latin America. 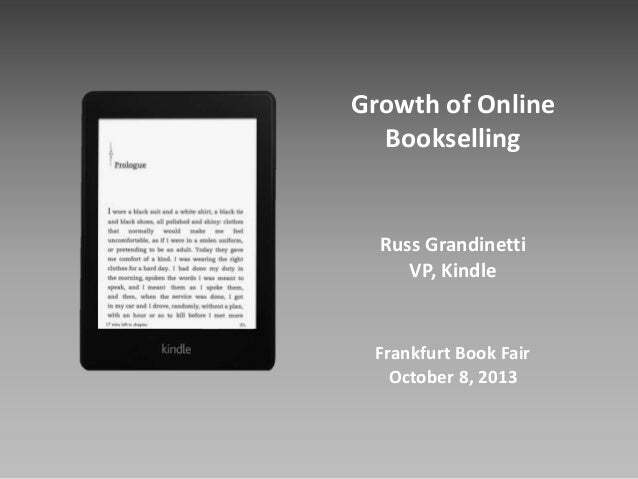 In this quick summary, he tells us what we can expect to see as they develop into real ebook markets in the near future. How do local players and cultural differences change the game for publishers hoping to find new readers? Where can we expect to see the biggest breakthroughs soonest? How should publishers approach new business partnerships in these markets? 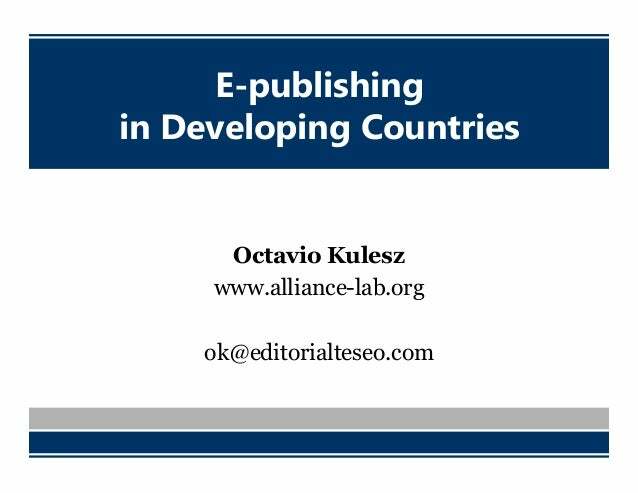 See also this article by Octavio Kulesz on the growth of e-publishing in developing countries.